Leave them on and be amazed! 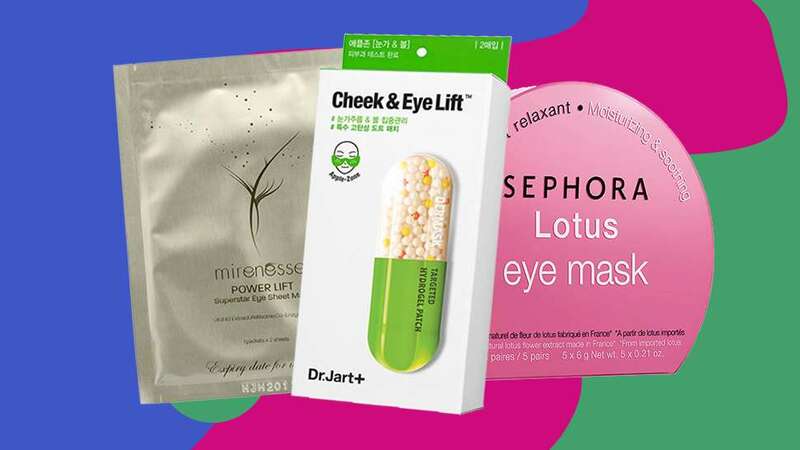 We're all about having multi-step routines (the K-beauty way is famous for a reason! ), but we all have nights when we want to spend those extra 10 minutes on something else—sleep. On these lazy nights, we go for products that require the least amount of waiting and overall effort. Our current obsession? Sleeping masks! 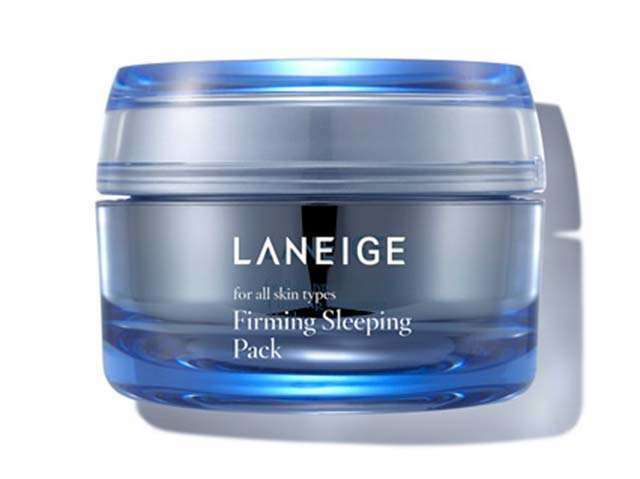 If you haven't tried sleeping masks before, they're basically your favorite moisturizer and face mask poured into one convenient jar. With it, you'll get all the skin benefits sans the hassle. No rinsing required! They're nourishing enough to give you the license to skip other steps and go straight to bed. 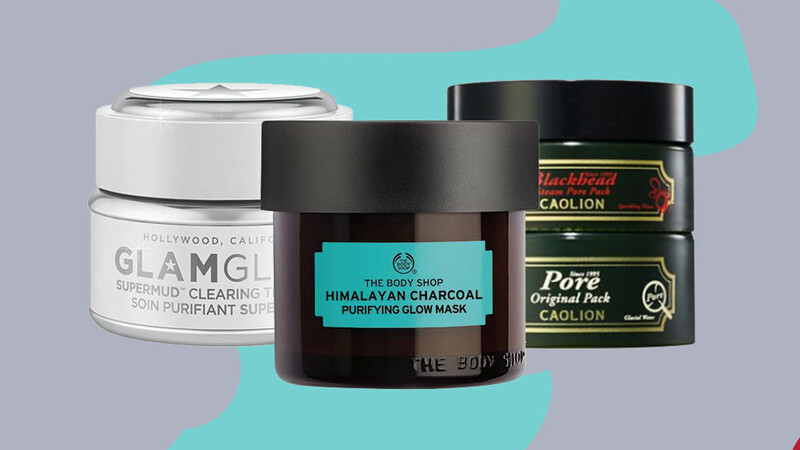 Instead of layering all the acne treatments you have on your skin, try one that basically does it all. 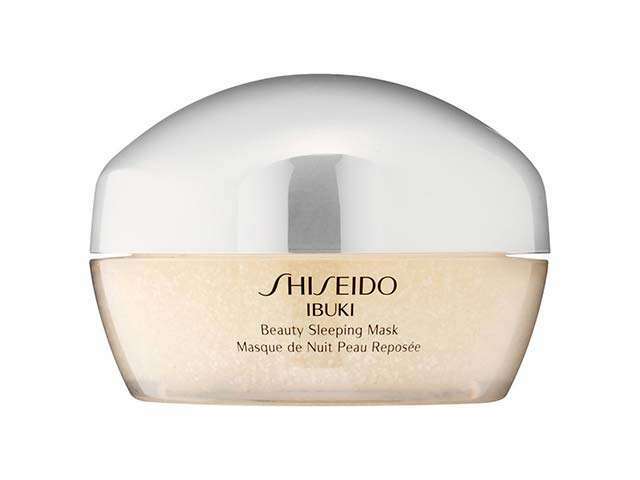 This mask refreshes troubled skin and controls sebum production without drying your skin out! 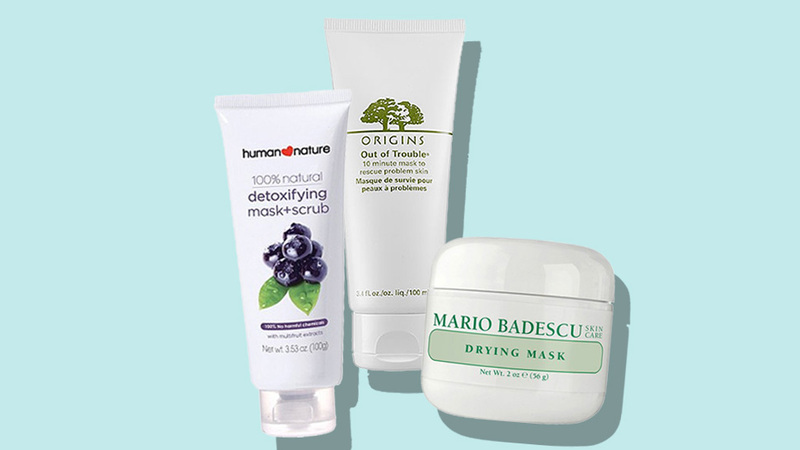 A simple, hydrating mask that your skin will just drink up. 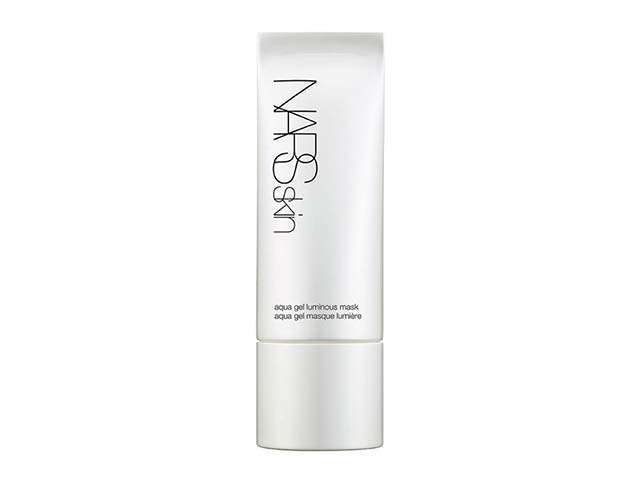 Wake up to brighter, more nourished skin every morning. Not only does this gel feel like a refreshing glass of water for your skin, it also boosts collagen production for a youthful glow. Nourishing, indeed! 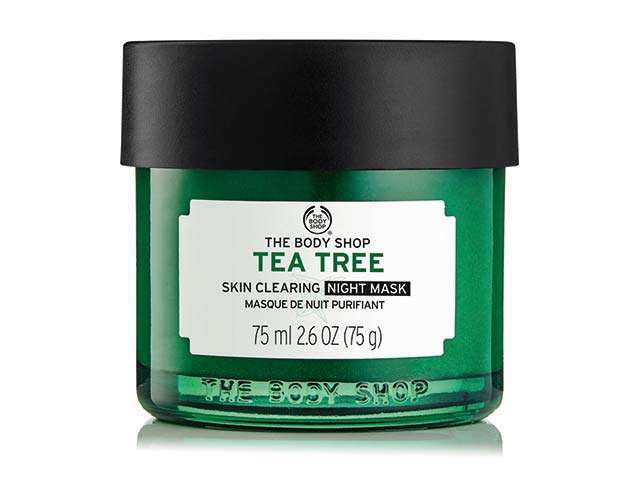 The hydrating fruit and flower oils in this mask will keep your pores so, so happy. 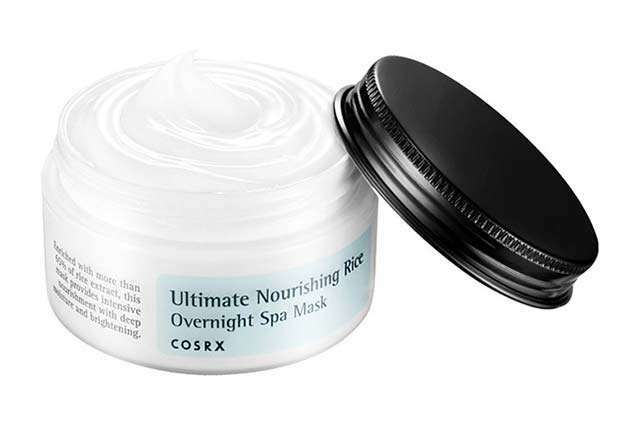 This superfood-packed mask contains antioxidants and moisturizing properties that even sensitive skin will love! For bouncy skin that has the K-beauty stamp of approval, this is all you need! 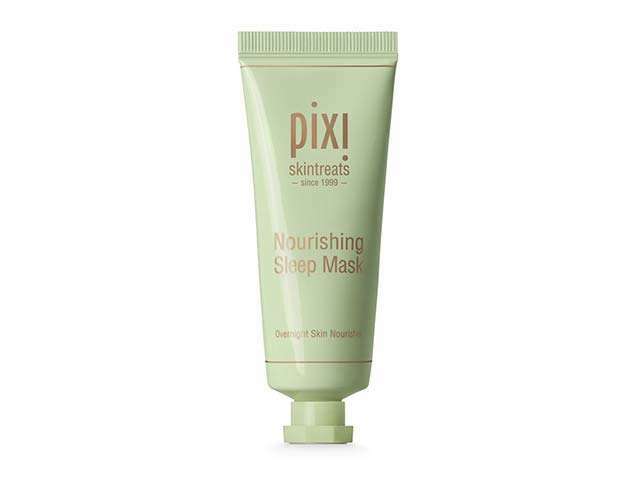 Destress and depuff with this firming mask. 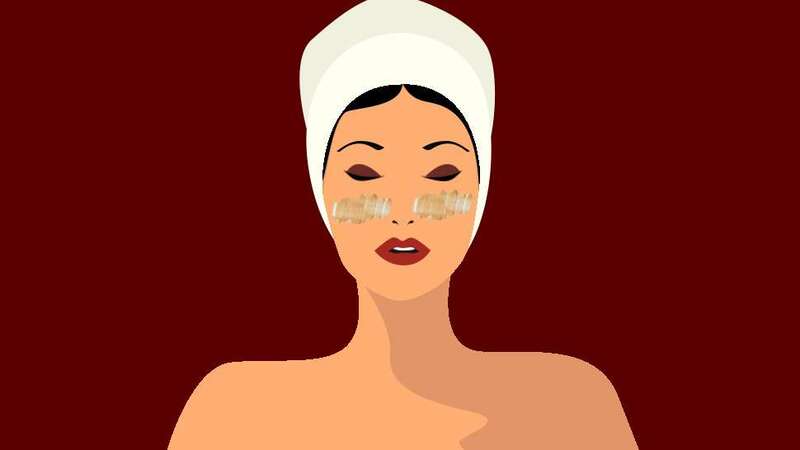 It helps with fading fine lines, improving skin elasticity, and restoring your skin barrier. You can never have too much green tea skin care. This one will help with oil production and breakouts! 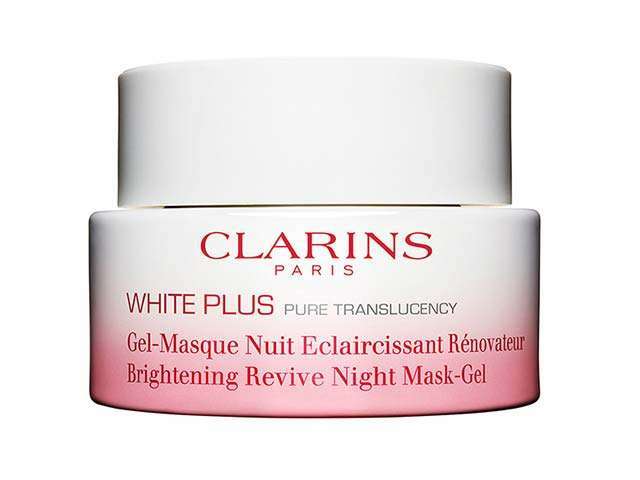 Need to look radiant the morning after a night out? No problem. 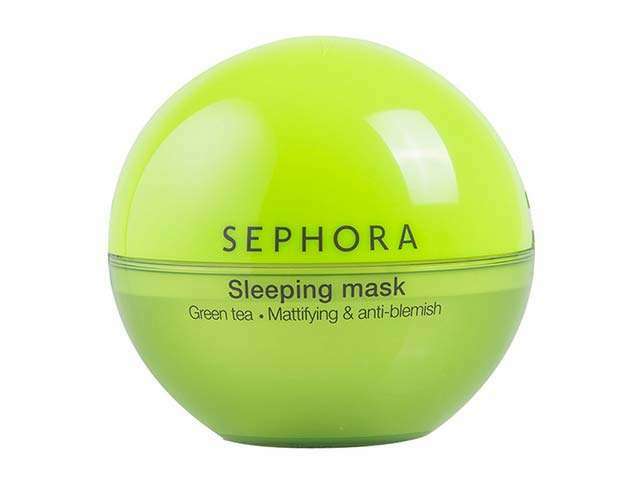 This mask is basically "beauty sleep" in a jar, and it revitalizes and nourishes tired skin while you snooze.